Southeast Local School district is aligned with the Mahoning County Educational Service Center (MCESC) Business Advisory Council. 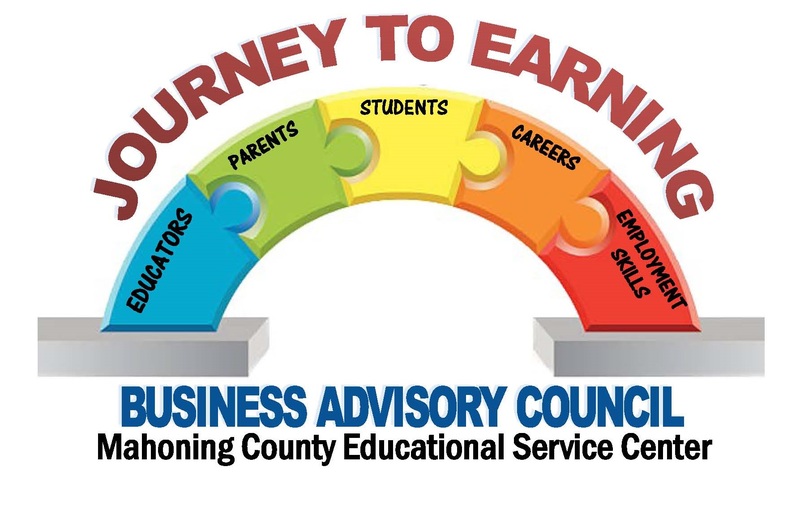 The MCESC Business Advisory Council is focused on educating Mahoning Valley students, parents and educators about the wide range of career opportunities available, making connections with resources to pursue a pathway and providing support to ensure success. Click to download a PDF copy of the 2018-2019 Plan of Action. Click here to download a PDF copy of the March 1st, 2019 Mahoning Valley Business Advisory Councils joint statement. Click here to download a PDF copy of the MCESC BAC bylaws.